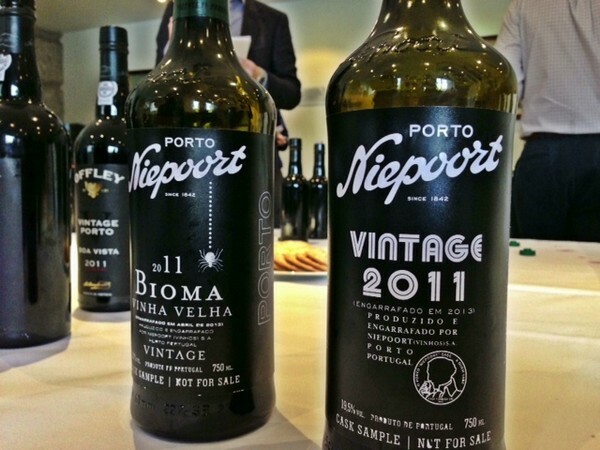 When I was in the Douro at vintage time in 2011, the grapes were just coming in, and the wines weren't even made. But even at this early stage, there was no real doubt in anyone’s minds that this would be a Vintage Port declaration year. 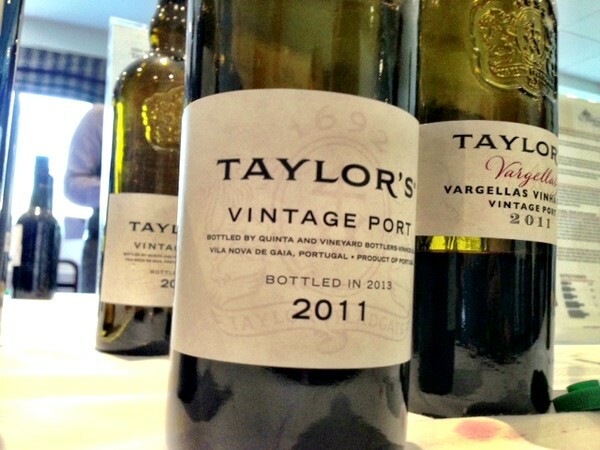 It was just such a good vintage, albeit slightly short in quantity. So it was no surprise when in spring 2013 there was a rash of declarations. 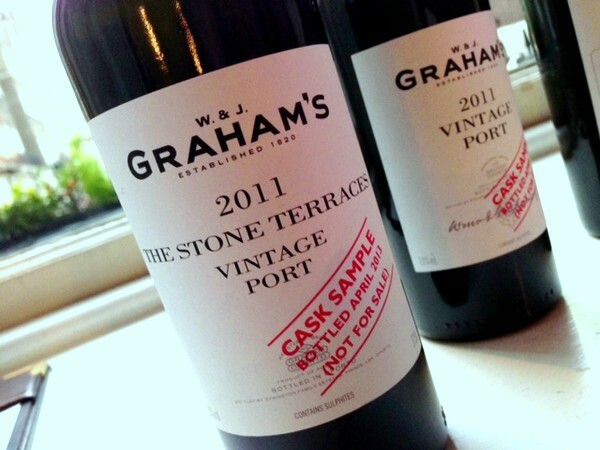 Unlike the last declared year, 2009, which was a mixed declaration (not all Port producers declared: notably, the Symingtons abstained), 2011 has been universal. Luis Sottomayor of Sogrape describes his Sandemans 2011 as a typical, classic vintage. 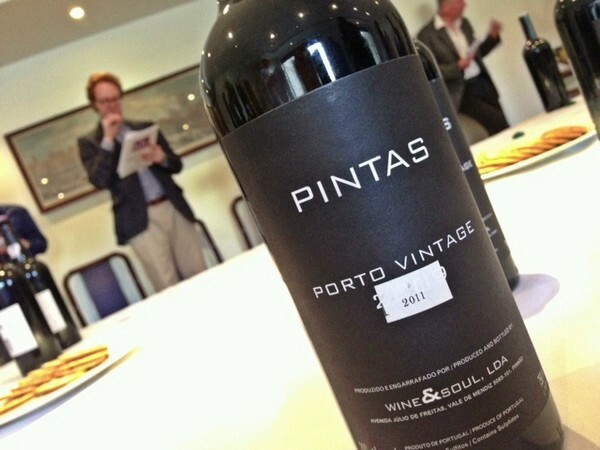 ‘It’s not an elegant, harmonious wine, but more a robust, strong wine with great colour and strong tannins,’ he says. But because of modern winemaking, it’s possible to drink it early. ‘Technology now in wineries is much better than it was 15 years ago,’ says Sottomayor. The early part of the season was warm and dry, and the vines got going strongly. But then there were problems with oidium and mildew, reducing yields. Following this, June brought hail storms, and then at the end of the month a sudden burst of heat caused sunburn of the bunches, further reducing yields. After the cool August, everyone was set up for an early harvest, and likely a mediocre one. But some much needed rain at the end of August really helped, dropping the sugar levels and slowing maturation down so that phenolic maturity could be achieved in the grapes. September brought beautiful sunny weather that allowed the grapes to finish their ripening in ideal conditions. So, how are the wines? These are notes on cask samples, so a range of scores is given. Overall, the quality is very high indeed. I found the wines quite vinous and pretty, with very direct fruit and lovely purity.